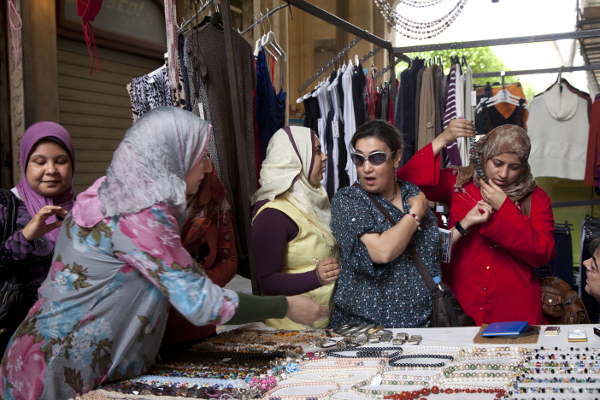 A government program in Egypt helps educate and train young blind woman as classical musicians. 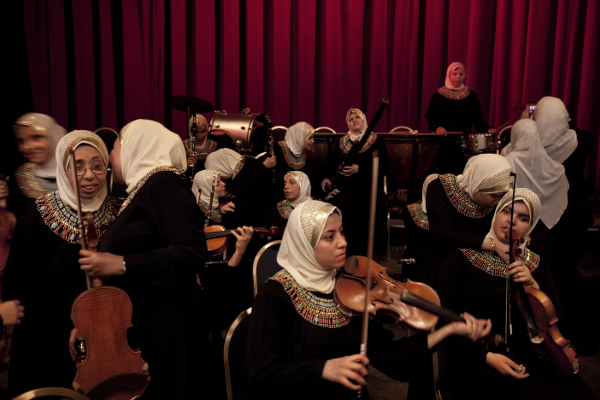 Five photos of #Egypt's orchestra of blind women musicians. 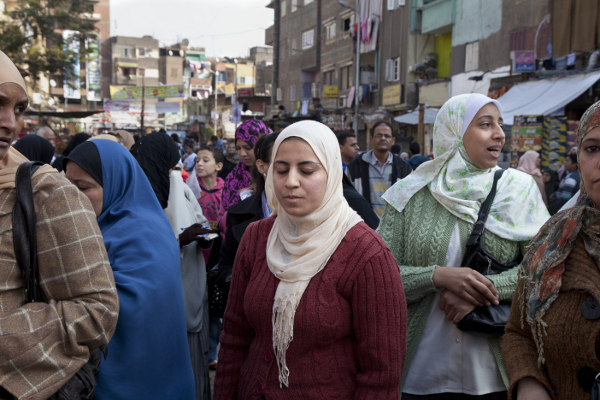 A government program in #Egypt helps poor blind women find a career in classical music. 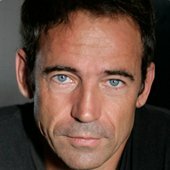 Fernando Moleres is an award winning freelance photographer. 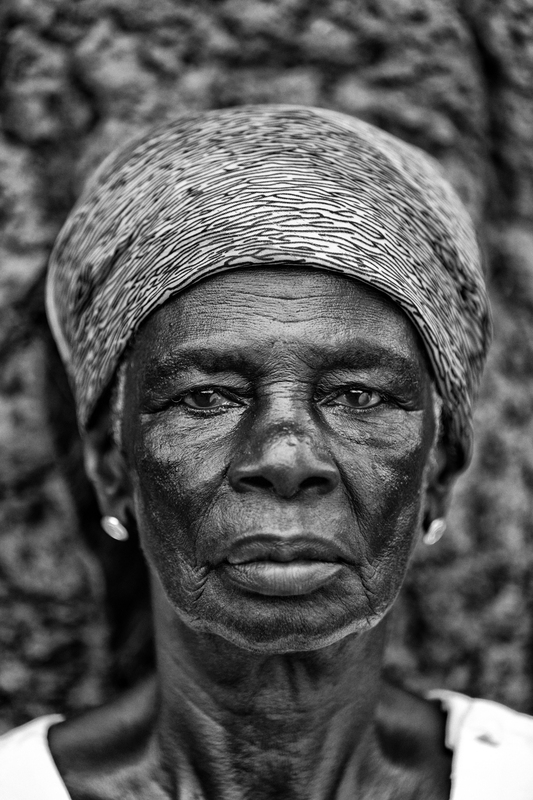 Moreles often photographs stories related to human rights issues and current events. He approaches documentary photography as an art and instrument to help explore issues across the world. Shaimaa Yehia, 28, is a violinist with the Al Nour Wal Amal orchestra, a 40-strong ensemble of blind women from Cairo. 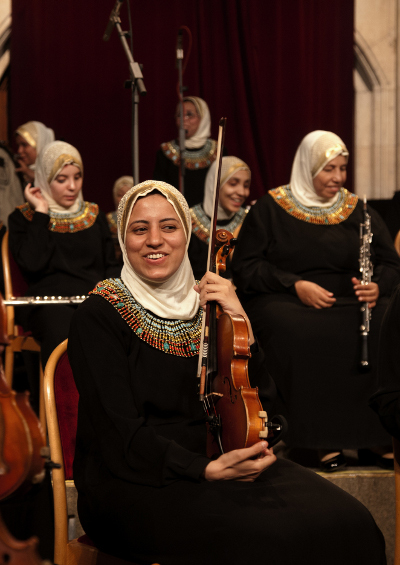 The orchestra, which plays a full range of string and wind instruments, is run by the Al Nour Wal Amal Association, an Egyptian non-governmental organization that takes in blind girls from Cairo’s poor. The association was founded in 1954 and its name means light and hope. It gives the girls a formal education in the mornings, emphasizing literacy and vocational training, and teaches them music in the afternoons. Shaimaa entered when she was seven. In her first year, she was taught to read and write words and musical notes in Braille. The following year, aged eight, she chose the violin as her instrument. She then spent five hours a day practicing and just one year later became a member of the association’s junior orchestra. At 12, she entered the senior orchestra, since then travelling with it across Europe, to North America and to Australia. Unable to read music as they play, the orchestra’s musicians memorize it, typically carrying around 45 pieces in their heads at any one time, among them works by the Egyptian composer, Ahmed Aboeleid, and classical European pieces by Mozart, Brahms, Strauss, Tchaikovsky and others. 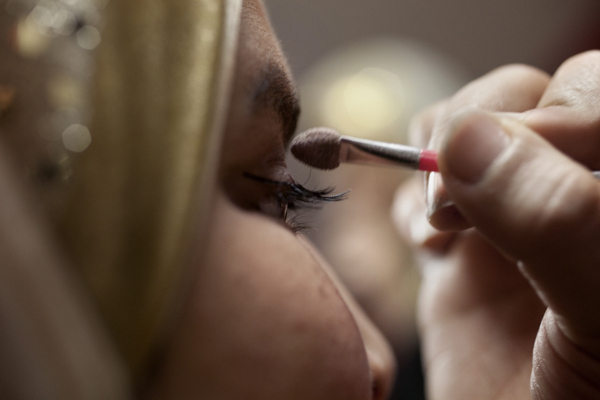 Enlarge Members of blind women chamber orchestra Al Nour wal Amal (Light & Hope) making up before a performance in Segre, France. 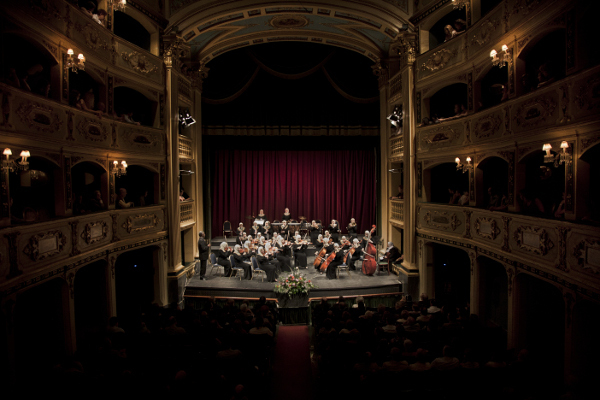 Enlarge Members of blind women chamber orchestra Al Nour wal Amal (Light & Hope) during the concert in the Manoel Theatre, Malta. Enlarge Members of the Al Nour Wal Amal orchestra take a break during a concert at the Manoel Theatre in Malta’s capital, Valletta. Enlarge Shaimaa on her way to vote in a national election. As well as being a violinist, she also has a university degree in English, which she teaches for a living.